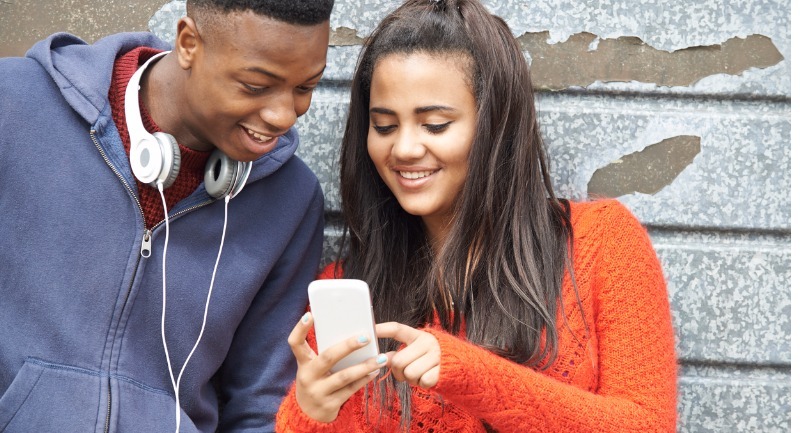 In this section of our website, you will find lots of information that has been created especially for young people, including a variety of leaflets, films and podcasts. We are always trying to improve our leaflets and materials, so if you think any information is missing or if you think we could do things better, please get in touch. Remember, if you don’t understand something in one of our leaflets or films, then please contact the Reporter or ask someone like an advocate to help you.